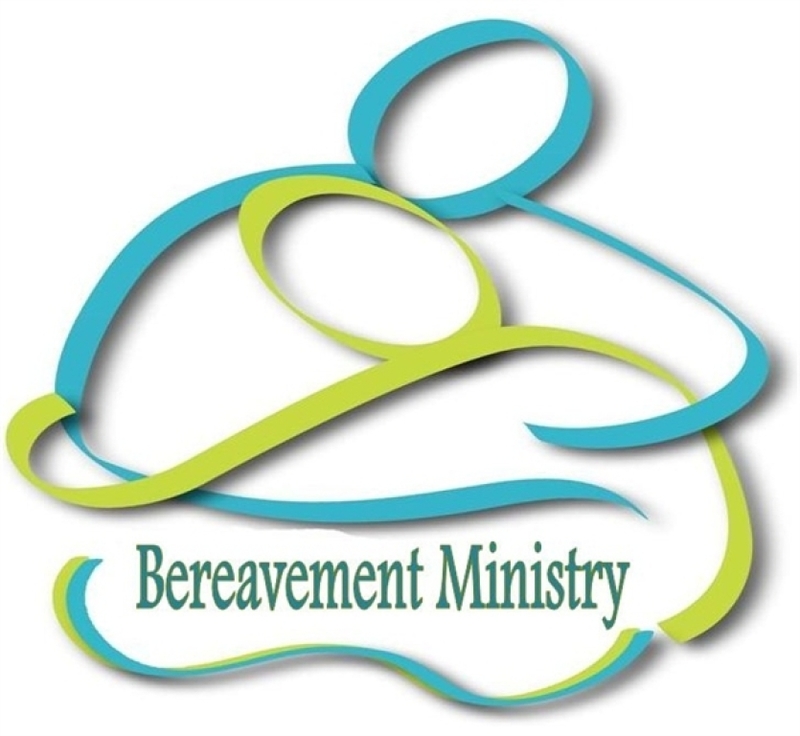 The Bereavement Ministry reaches out to those who have experienced the loss of a loved one. Our primary goal is to comfort and support those left behind. 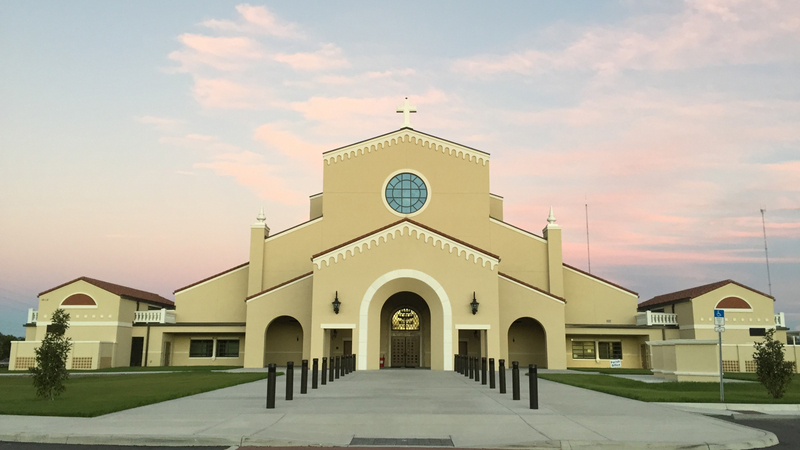 We also coordinate the All Souls Memorial Mass and workshops for the grieving process. 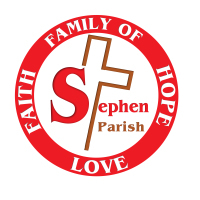 Contact us to be part of this compassionate ministry. TLC meets weekly on Thursdays at our school on the Boyette Campus (7 - 8:30 pm) seasonally. If interested, call the church office to participate in this 8-week journey.